THE SARASOTA Vol. 2, No. 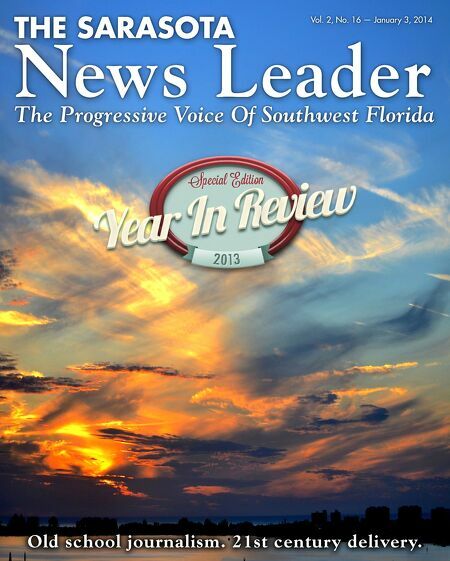 16 — January 3, 2014 News Leader The Progressive Voice Of Southwest Florida Old school journalism. 21st century delivery.